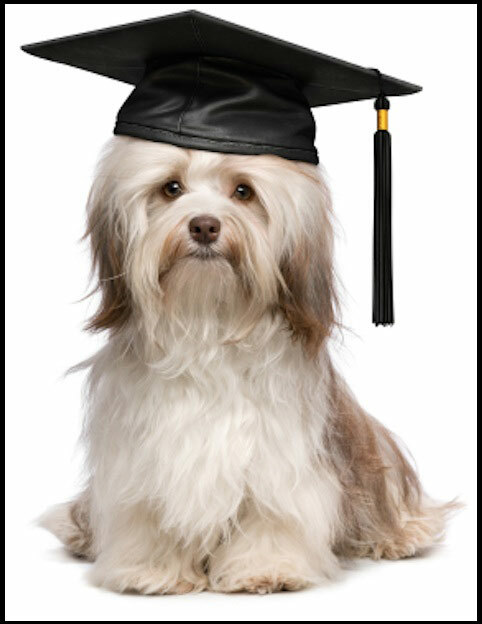 Completion Certificate Given for 8 Week Course $ 5,000.00 / Grooming Tools $900 Is In Addition To The School Course Fees). Tools must be purchased prior to commencement of course. Payment Plan Available. Personal one on one training with live animals during business hours guaranteed. We’ll demonstrate how to groom the most common breeds and learn about safety measures for both you and the pet when grooming. All Types of grooming we will teach include bathing, nail clipping, teeth brushing, scissor finishing, ear cleaning which includes removal of hair from the canal. We’ll show you the fine art of making bows, including ear bows, collar bows and bow ties. You’ll learn how to handle fear and cage biters, the correct way to protect yourself and the pet. I teach how to make proper sized bows and bandana cutting for bow ties used for the ears, top of the head or for collar's. I also teach how to properly clean feet and clip nails including polishing nails as well. Call For An Appointment to see our facility and discuss your future. Special payment schedules to fit your budget, our training is customized to your learning pace.